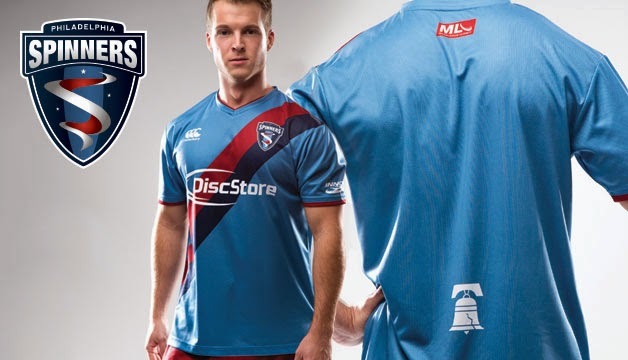 Pittsburgh Thunderbirds unveiled their 2015 jerseys and once again borrowed their design from 2 AUDL teams. Having multiple teams with bird logos is expected, though it's egregious to have two lightning bolt teams. 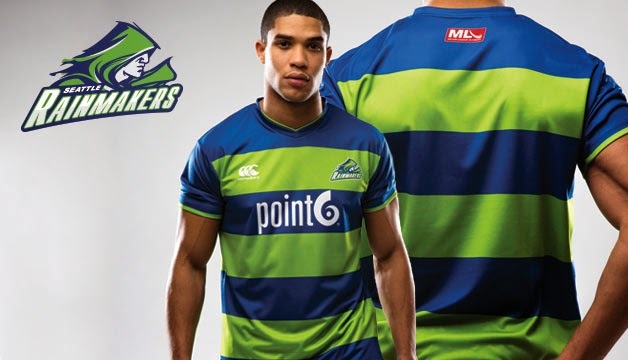 Identical jersey design happened last year, too; albeit for teams in different divisions. 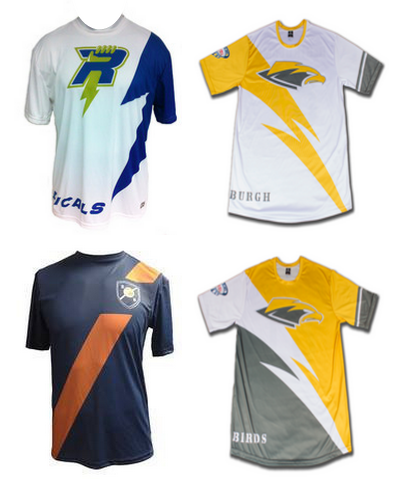 The Radicals jersey features one colored sleeve with a descending lightning bolt, and so does the Thunderbirds jersey. The Madison jersey wrapped-around lettering on the lower right hip as does the Thunderbirds jersey. Pittsburgh's jersey has a diagonal band running from shoulder to hip, similar to the Montreal jersey . 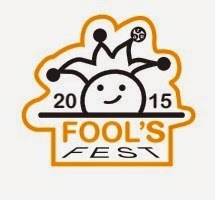 The 38th Annual Fools/Fool's - is it with or without an apostrophe??? - Fest organized by WAFC and hosted at John Lee Pratt Park in Fredericksburg occurred over the weekend. As expected (as always! ), fun was had by all. 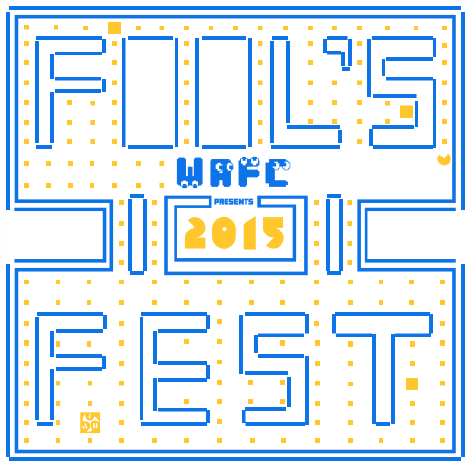 The Pac-Man game board image is not perfect by any means. Look at those unconnected lines! Regardless, the creative vision can be seen. If you had enough to drink in the beer garden, the lines would blur and ribbing about a program logo that no one read would be foolish. Before too much sand falls in the hourglass, we caught up with Evan Lepler who discussed broadcasting for WFDF's 2015 World Championships of Beach Ultimate (March 8-March 13). 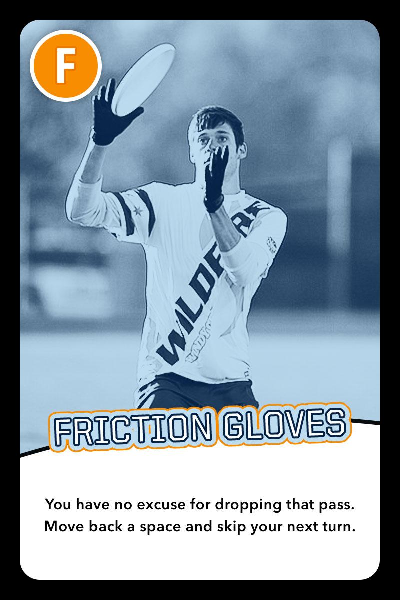 An experienced broadcaster for ultimate games - for both USA Ultimate and the American Ultimate Disc League - Evan admitted getting the WCBU gig with no prior beach ultimate experience and his choice of footwear in the booth. SLUDGE: Congratulations on successful coverage of the World Championships of Beach Ultimate. How did you get the gig to be a broadcaster for WCBU games? Evan Lepler: Skyd Editor Elliot Trotter first reached out to me to gauge my interest back in October, and I was immediately intrigued. But it was not until mid-February that Elliot finished negotiations with folks in Dubai and the opportunity became official for me. I booked my flight on February 20, basically two weeks before the event. SLUDGE: That's a tight window to prep for an international trip. 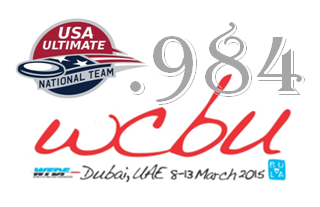 Were there any issues you were "nervous" about when accepting the invitation to broadcast the WCBU games in Dubai? Evan: It was an honor to be invited and a thrill to accept the invitation. 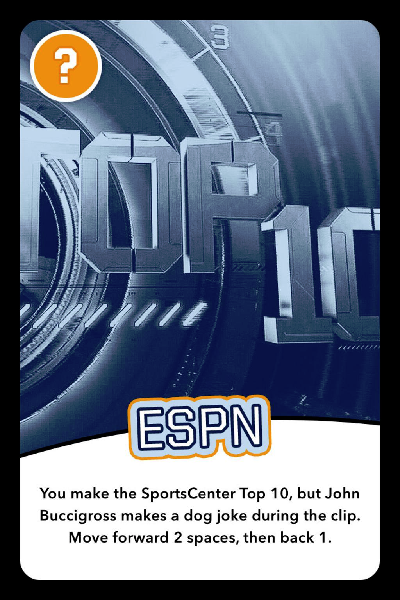 Perhaps some minor nerves about the challenge of becoming informed about all of the teams, but I was eager to embrace the challenge. SLUDGE: There were 20+ livestreamed games during the event covering lots of international players. How in the world did you prepare for the WCBU broadcasts? Evan: Heading into the event, I knew that it would be a team effort between myself and my superb commentating partners, Bryan Jones and Megan Tormey. 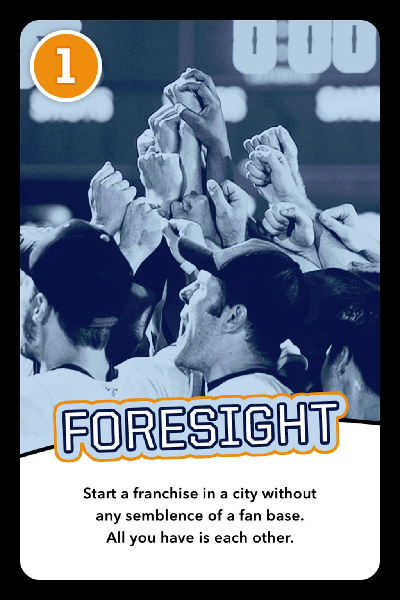 They were the heroes in brilliantly formatting the rosters and acquiring some general information about many of the teams we planned to cover. Over the course of the week, we each had certain games "off" in order to go watch other games and talk to different people to get ready for the next telecast. Before the trip, I read as much as I could, but I also was very focused on my basketball work in the weeks leading up to it. I literally drove straight from the Big South Championship game to the airport to begin my journey to Dubai. On the flight, I read the official beach ultimate rule book a couple times (in between episodes of "House of Cards"). Overall, it was a different prep experience because, for the most part, it was not like there was a media guide or extensive written coverage online of the 25 countries and the seven divisions. But thankfully most everyone in the ultimate community is super interesting to talk to and generous with their time, even in the hours and minutes leading up to a game. I'm proud of how the broadcasts came across, even though I wish I could have prepared more. SLUDGE: During the broadcasts provided by Skyd Magazine, I marveled that wind was not being picked up in the audio. Explain your setup. Evan: I had no idea what to expect in terms the overall production, but was very pleased with how it all came together. There was a really big-time TV truck, producer, and crew from DubaiSports. We had three headsets, allowing us to have three broadcasters on the air simultaneously, and two monitors in our "booth" that enabled us to see a live program feed. We were located at the top of the grandstand underneath a remarkably sturdy tent that somehow withstood the fierce Thursday winds and shielded us from the sun, both of which were clutch. There were six or seven camera and all were high quality. So many people commented about how good everything looked, and obviously I had nothing to do with that but was grateful to be a part of the team. SLUDGE: What were some of your favorite parts of WCBU? Evan: My favorite part was just being there and being able to see players from so many countries that I had never seen before. It was surreal to walk up and down the beach and witness the spirit, energy, and passion that everyone displayed. It was my first experience traveling outside of North America for an international tournament like this, so simply having the opportunity was incredible. My least favorite part was the jet lag. But it was worth it. SLUDGE: Yep, jet lag is a drag. (cough) Any other challenges to speak of? Evan: It was a challenge I was eager to embrace, but it's always tough calling 4 or 5 games with 8 or 10 different teams in the same day. But that's ultimate and it's a privilege to try and conquer that challenge as best you can. SLUDGE: Is there anything you would improve upon for future beach ultimate events? Evan: It's really hard to imagine having a better setup in terms of a stadium showcase field and a great broadcast location on the beach. Obviously, in identical circumstances, the next time is almost always better just because of the increased familiarity. I hope I have the good fortune to experience future beach ultimate events. It's cool to broadcast barefoot. I had never done that before. SLUDGE: There are some obvious difference between playing beach and grass ultimate. What about for broadcasting beach ulti games?? 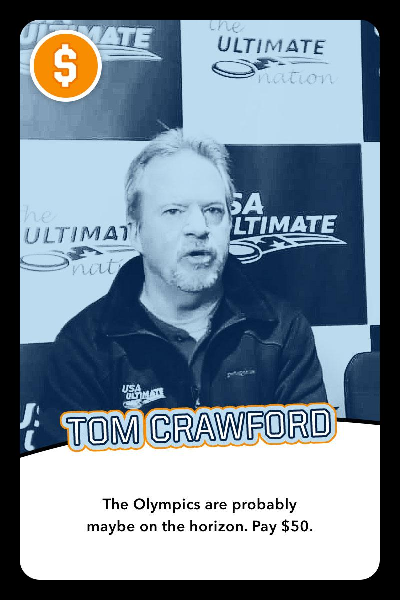 Evan: Having not been to a beach tournament in my life--Lei Out, Wildwood, and Sandblast are all on my list, but haven't been able to make it happen yet--I really did not know a whole lot about beach. The speed of the game is very different, which frankly makes it a little easier on the play-by-play announcer. Players also talked about how much easier the beach was on their bodies than the grass. Except for the occasional face full of sand, laying out on the beach is usually harmless. SLUDGE: Sounds like an amazing experience. Evan: It was a whirlwind, but it was awesome. I am very grateful that Elliot offered me a chance to be a part of it. 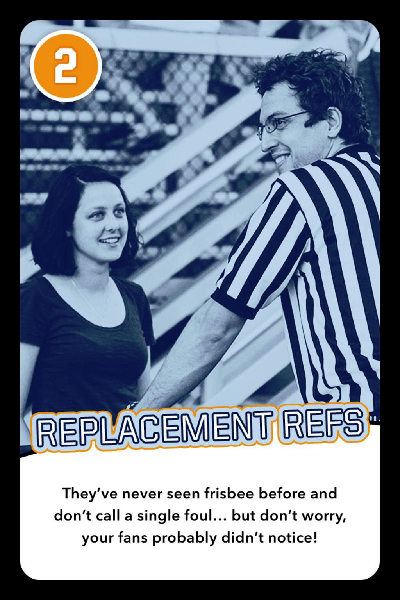 Frisbees sold by Wham-O include instructions for playing a game called "Frisbee® Ultimate." Wham-O brands the game of ultimate with a similar naming sequence for Disc Golf, or the comedic [Seinfeld; The Office] nomenclature "Frisbee Golf". Wham-O has owned the patent since 1957 for the Pluto Platter, which was renamed Frisbee in 1958. 2. There's room for improvement in the analogy department. "A disc is like a pair of scissors. You're not supposed to run with either!" 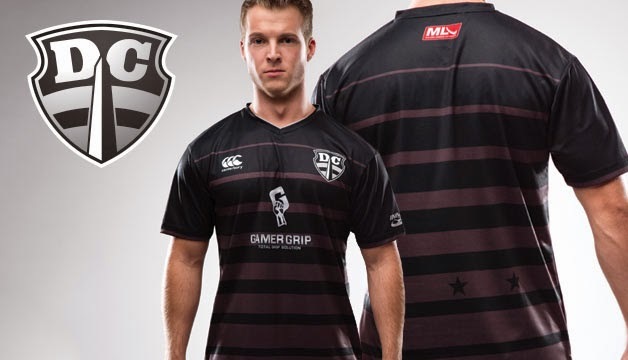 Major League Ultimate reported a roster breakdown of their 2015 players. Each team indicated which players were "rookies" within their published roster. 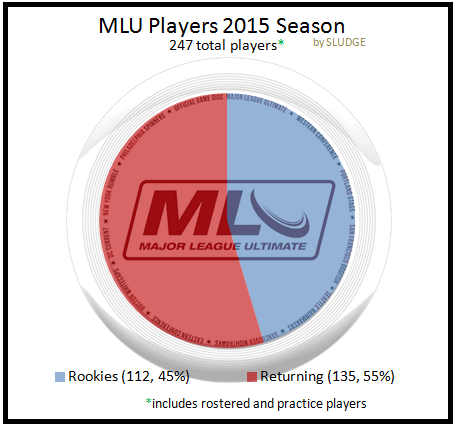 Out of 247 MLU players, 45% (112) are "rookies" (new MLU players) in MLU's 3rd season. 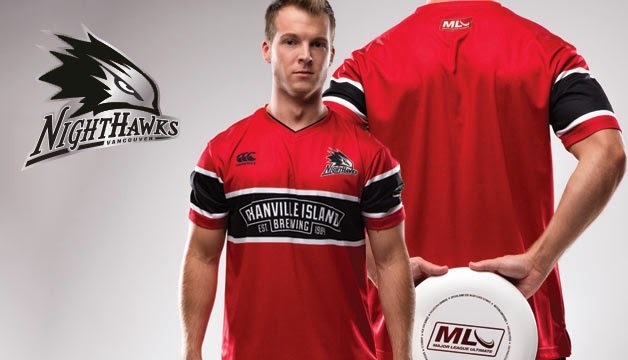 The American Ultimate Disc League is getting into the visual data business. 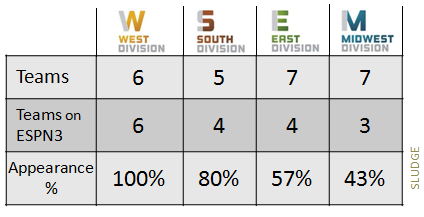 I updated AUDL's Offensive-Line and Defensive-Line Ratings graph with outcomes of the season - 3 division winners, 8 playoff teams and the 2014 AUDL champion. 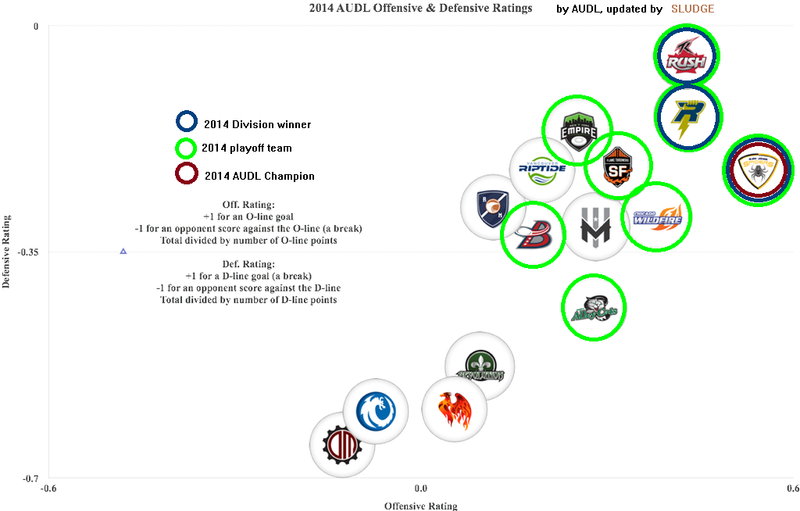 NOTES: The original graph was developed by AUDL. Colored circles were added by SLUDGE. 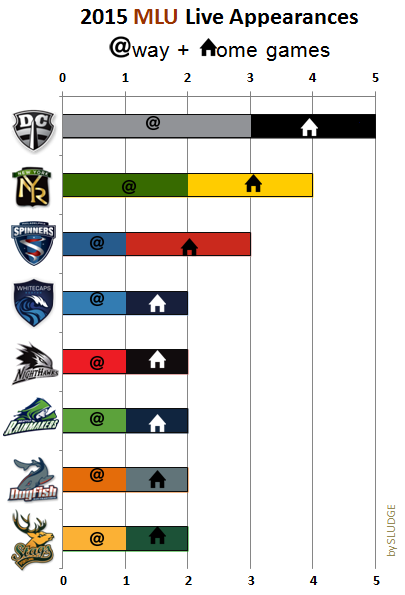 The AUDL graph only shows 15 teams (minus the Seattle Raptors and Salt Lake Lions). The American Ultimate Disc League announced their livestream ESPN 3 schedule for the 2015 season. A total of 14 regular season games plus some postseason games will be broadcast. In 2014, AUDL also streamed 14 regular season games on ESPN3. The majority of 2015 teams will have at least one game live streamed on ESPN3, but not all. 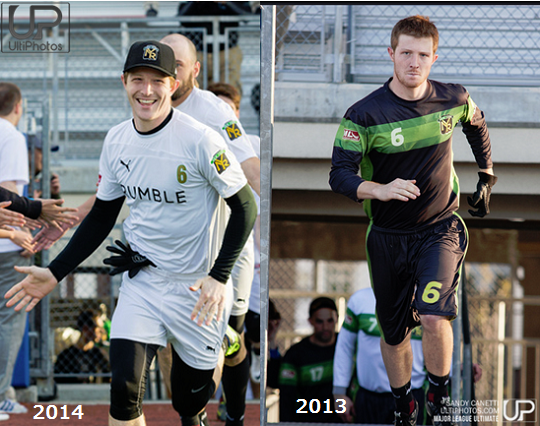 3/8 teams without any ESPN3 games are original (2012) AUDL teams - AlleyCats, Mechanix, Revolution. 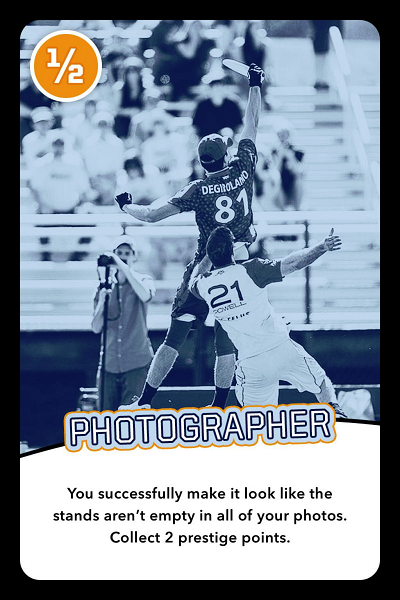 Overall, 68% of AUDL teams (17/25) get some ESPN3 exposure in the regular season. 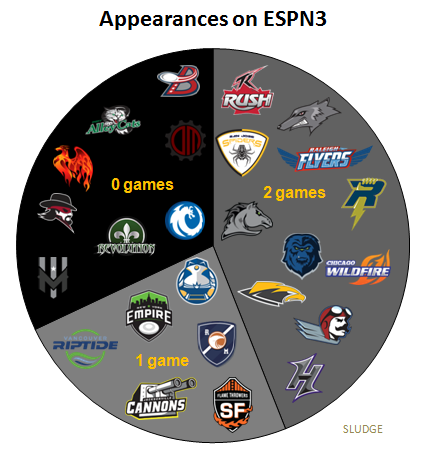 The Midwest Division has the fewest teams scheduled for ESPN3 games, while every AUDL West Division team will make an appearance on ESPN3. Locker Rooms & Facilities: Two words - SHOWER BEERS! Rubber pellets are widely available for players to take home inside their cleats. 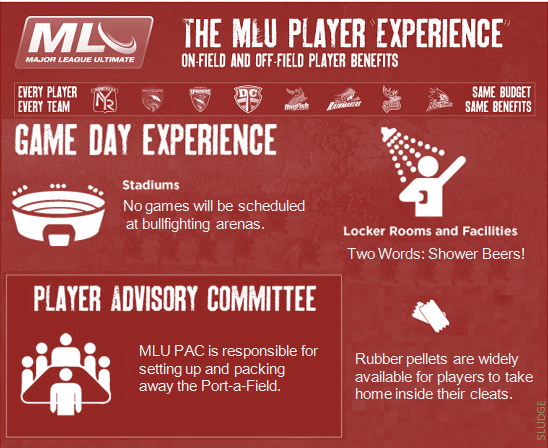 Player Advisory Committee: MLU PAC is responsible for setting up and packing away the Port-a-Field. Major League Ultimate released their broadcast schedule for the 2015 season, which begins next month. 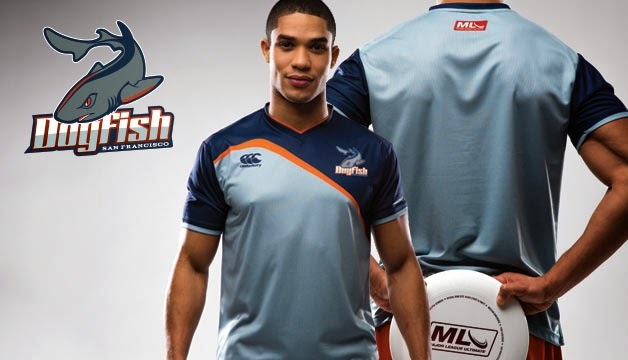 For MLU's regular season, 11 regular season games will be streamed live via YouTube for FREE. Compared to 2014's 24 total (regular season + playoffs) games, MLU Live is streaming 10 fewer games (-41.7%) in 2015. Seven of the 11 MLU Live regular season games will Eastern conference teams. 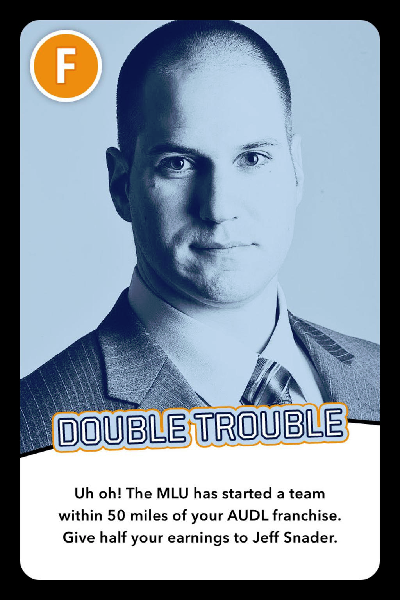 Only the DC Current has the same quantity of MLU live appearances compared to 2014; all other MLU teams appearances decreased. 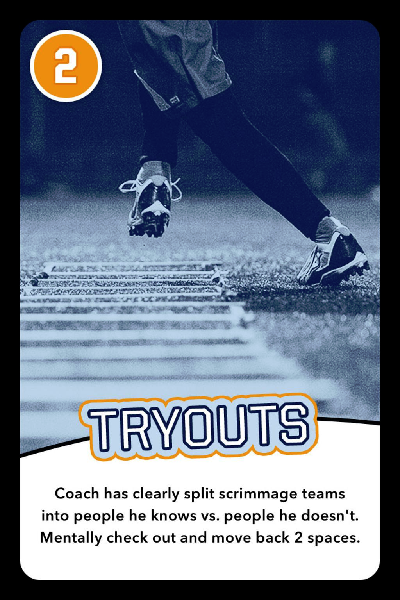 Tryouts for professional Ultimate team in the American Ultimate Disc League had a registration fee ranging from $25 to $80. 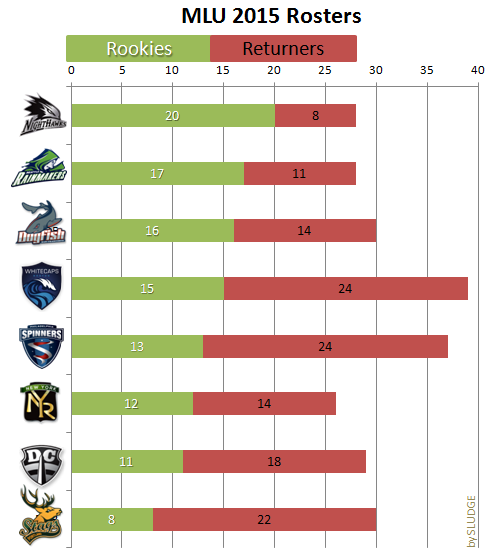 Most teams offered a reduced rate for returning players. Below is a compilation of tryout fees at the regular rate (i.e. non-returning player). 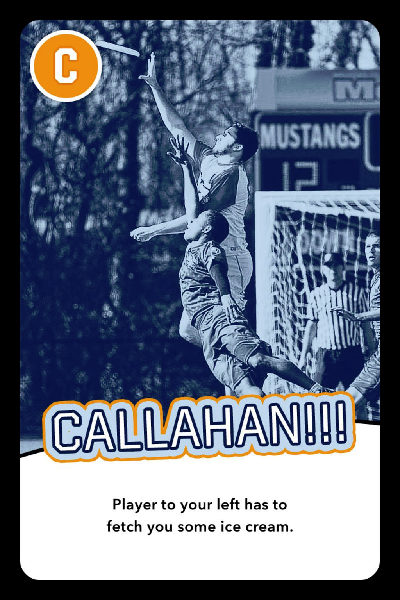 Swag (free disc, shirt, etc.) was not factored into the fees. 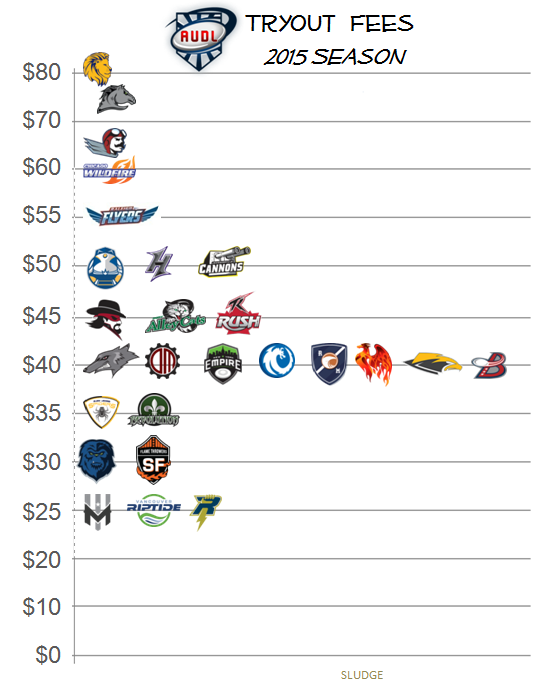 If a player had participated in all 26 AUDL team tryouts, they would have spent $1145. 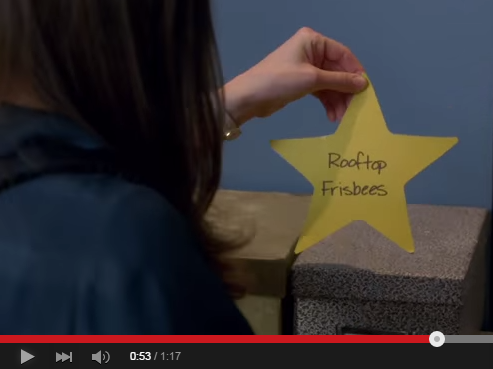 Greendale Community College has a major disc problem per Community's trailer for season 6. One emergency somehow dropped off the wall - the classic rooftop Frisbees (more disc golf discs than ultimate discs), but flying discs, nonetheless. Soooo many discs...about to rain down on the students. 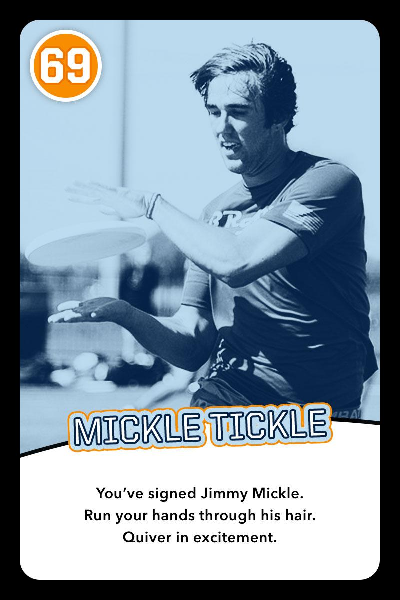 Good luck playing O'Ltimate today! 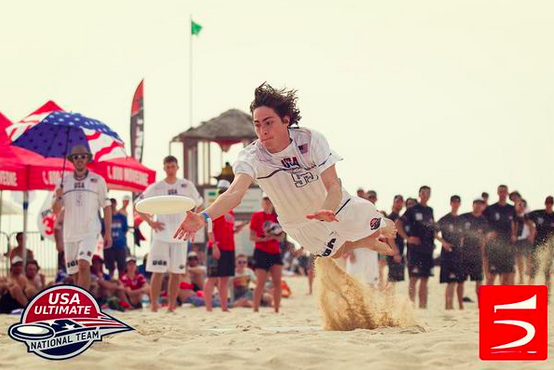 The World Championships of Beach Ultimate were a great success for the seven USA Ultimate National teams. Over one hundred players competed at the week-long international event. Goals and assists stats were tracked for every WCBU game in Dubai. 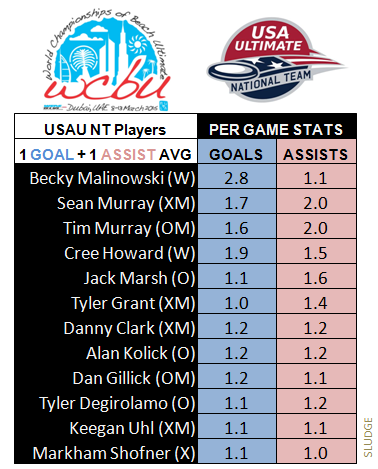 Using the provided data, here are the offensive leaders for all the USA Ultimate teams. 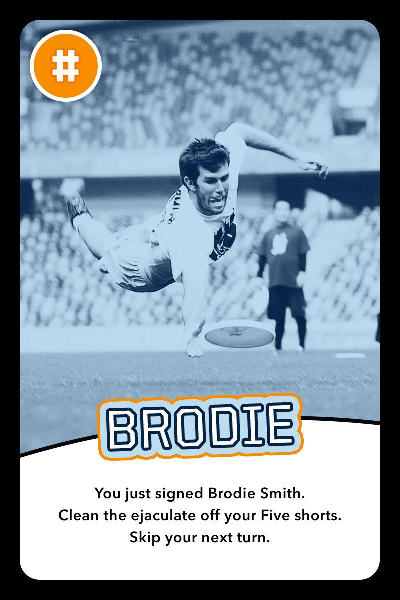 Today for Pi Day (of the Century), you are encouraged to play ultimate! 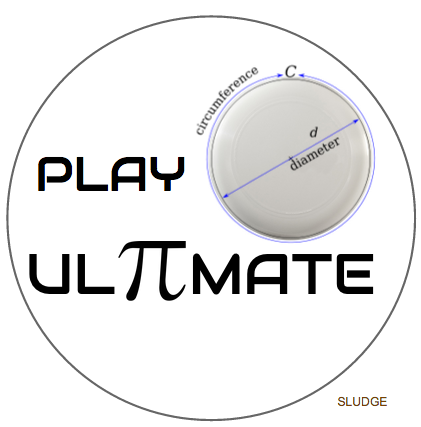 May your ultimate playing be as constant as mathematical π. RELATED: Giving thanks for pie (tins). In the 4 World Championships of Beach Ultimate (WCBU) events, the 5 siblings that founded Five Ultimate have won a total of 7 gold WCBU medals - at least one at every event since 2004. The Titcombs are to ultimate as the Mannings are to football. Fact: A Titcomb has won a gold at every #WCBU since it was created in 2004 #thestreakcontinues #seeyouin2019 @sludgebrown chart-worthy? Yes, that fact about the Titcomb siblings is in fact worthy of a chart. The WFDF 2015 World Championships of Beach Ultimate in Dubai are now complete. Seven USA Ultimate National Teams teams competed in each division, and all teams medaled adding to the USA's medal total. 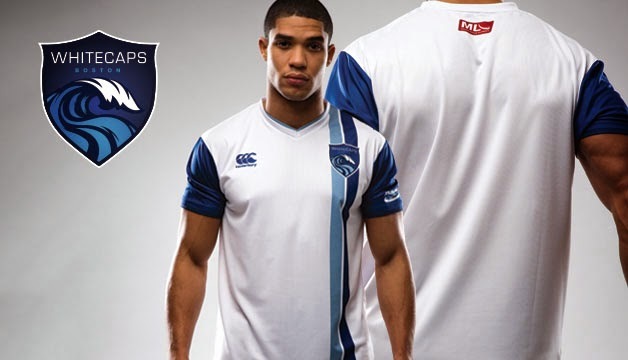 Incredibly, the USAU teams finished a combined 65 wins and 1 loss. 65-1! 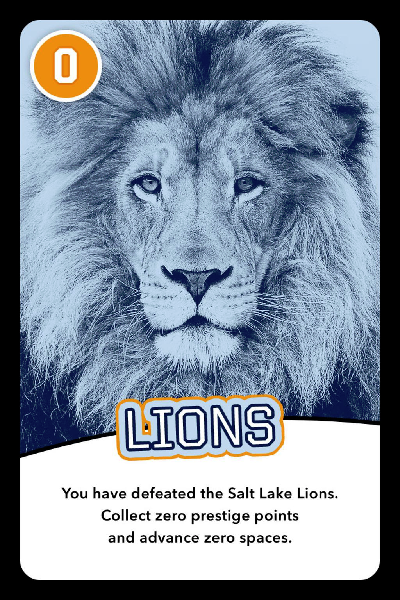 65 wins in 66 games!! A SAND-sational 0.984 winning percentage!!! Similar to 2011, the 2015 USA teams missed a gold sweep in all divisions by one. First gold medal for the Mixed Masters USA team. 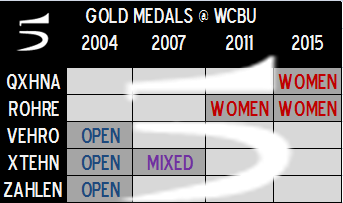 6 = most gold medals ever won by USA teams at a single WCBU event. 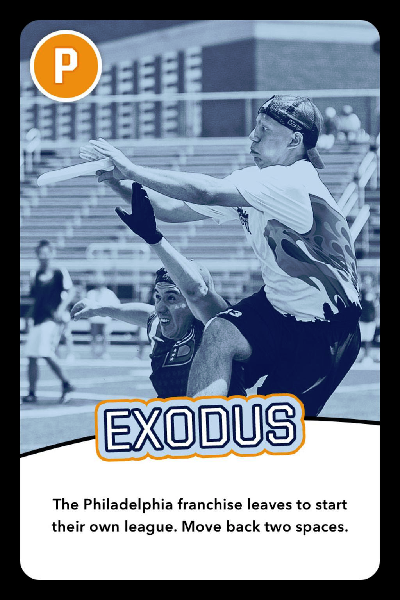 Alan Kolick (Team USA) made an impressive full extension layout catch score (assist by Jack Marsh) in a pool play game versus Canada, during the World Championships of Beach Ultimate. 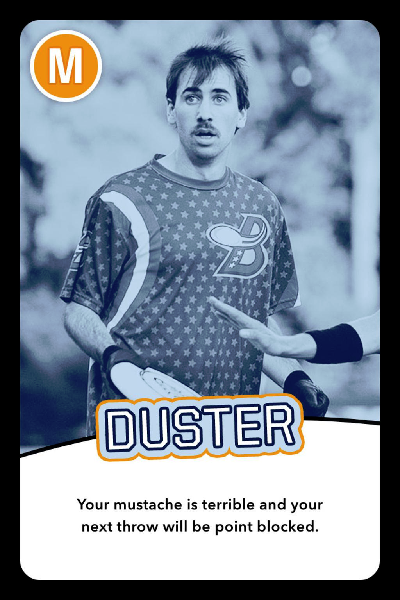 Kolick also plays on Washington DC's club team, Truck Stop, and DC's MLU team, Current. 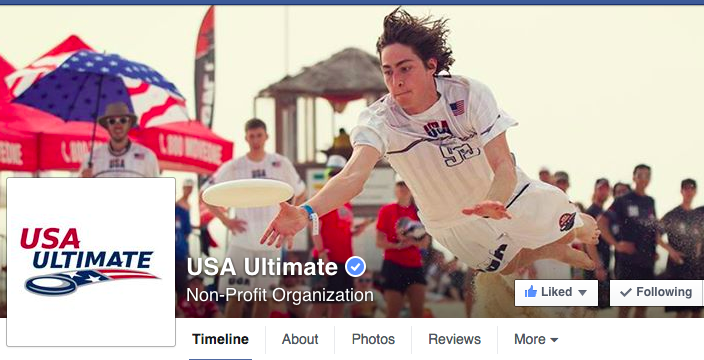 The above shot just became the new cover photo on USA Ultimate's Facebook account. 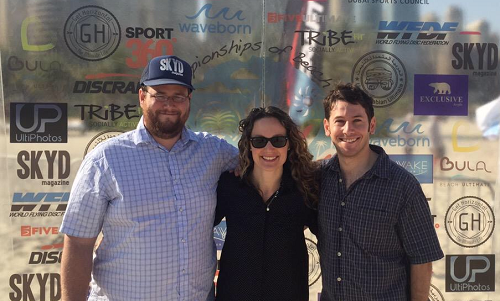 Skyd Magazine is supplying the commentary and video at this year's World Championships of Beach Ultimate in Dubai. 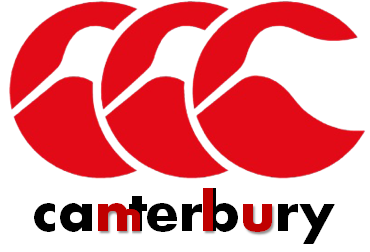 After a one year sponsorship by Five Ultimate in 2013 and then another one-year deal with Puma in 2014, Major League Ultimate has selected another official apparel company for the 2015 season -- Canterbury of New Zealand. 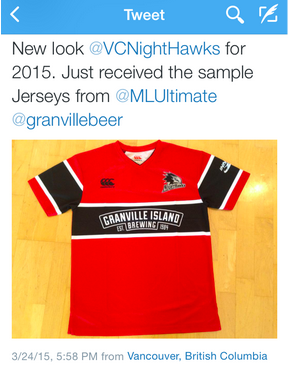 Known as a rugby outfitter, MLU points out:"this marks Canterbury's first venture into the world of ultimate." "A little on the short end"
"Sizing runs 1 size small"
Of note, this particular style has a tiny internal pocket (for a mouthguard) and sports a 4.5" inseam. 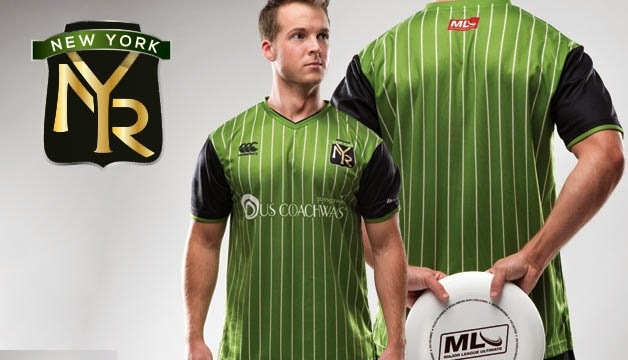 The initial reveal of information by MLU did not go into, um, length about the style of shorts Canterbury would be providing the 8-team league. 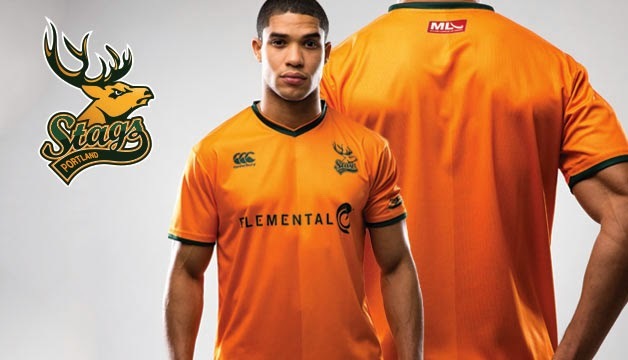 MLU's 2014 fashion statement is something they just canterbury - their leg-acy will forever be associated with its short shorts. MLU Shorts: Puma (left); Five Ultimate (right).